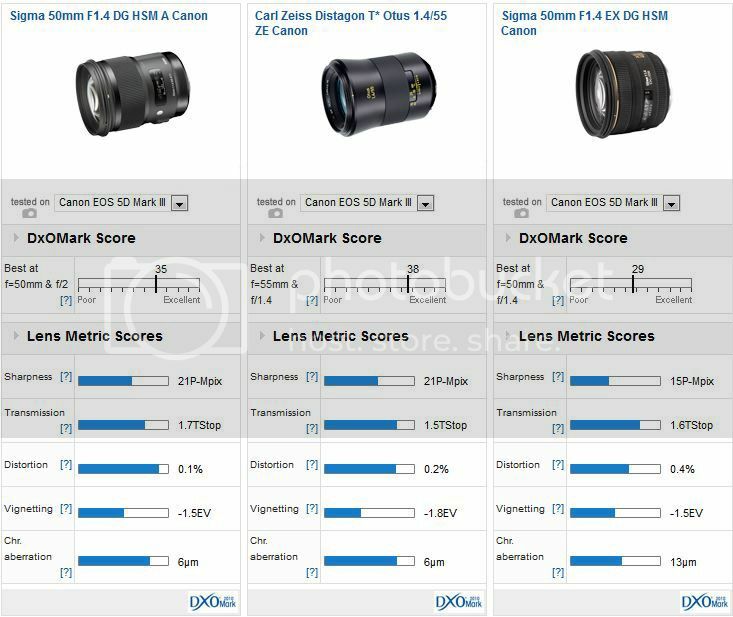 With all this hype about Sigma’s new 50mm f/1.4 DG HSM “Art” lens, it’s fine to see that also DxOMark confirms the exceptional optical properties of this lens, and that it can hold up to the Zeiss Otus 55mm f/1.4 – a lens you have to pay $4,000. 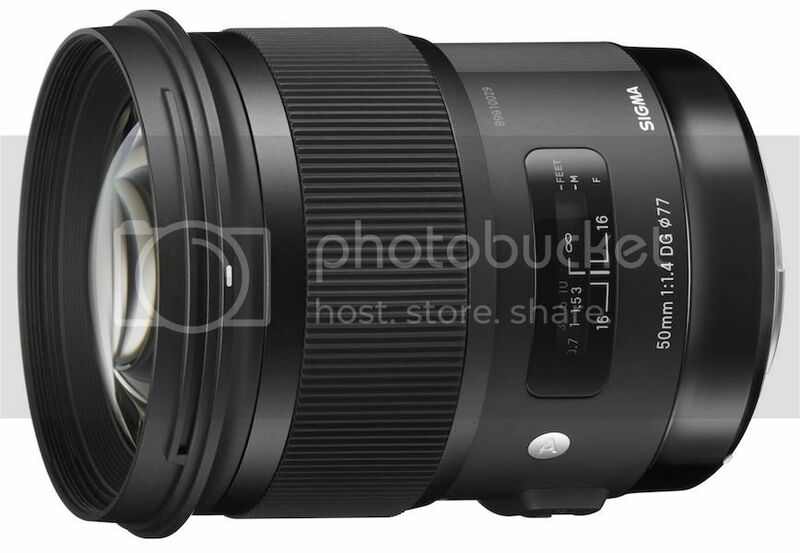 And now compare that to the $949 that you have to pay for the Sigma 50mm f/1.4 Art lens. And then: the Zeiss is manual-focusing, the Sigma has auto-focus. Pre-orders for the Sigma 50mm f/1.4 “Art” lens can be made at B&H Photo and Adorama, stocks are limited for the time being. […] the extreme performance of the Zeiss is noticeable in some subtle ways. 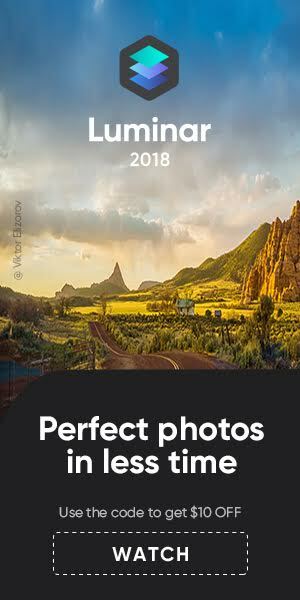 At wider apertures, the Art lens can’t quite match the sharpness of the Zeiss in the outer field but that won’t be a concern for all but the most fastidious of users. 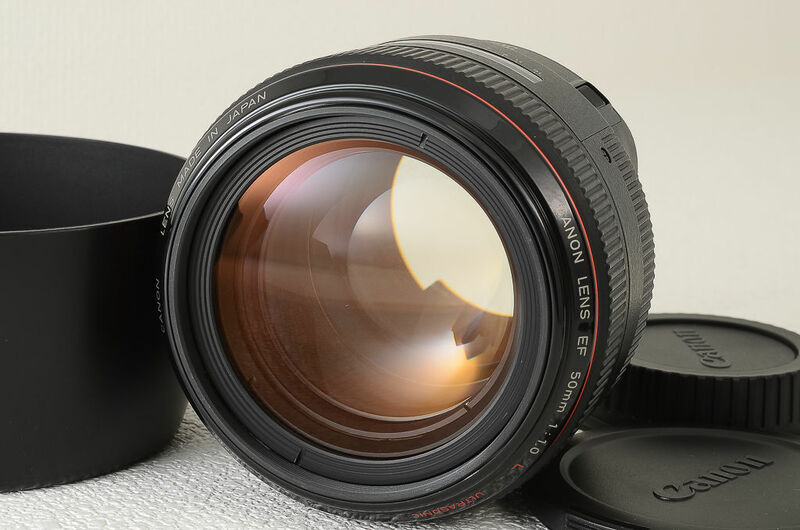 At f2 the Sigma is almost on a par with the Zeiss, only it can’t quite match the Zeiss in the corners – though the difference in real world terms is trivial. 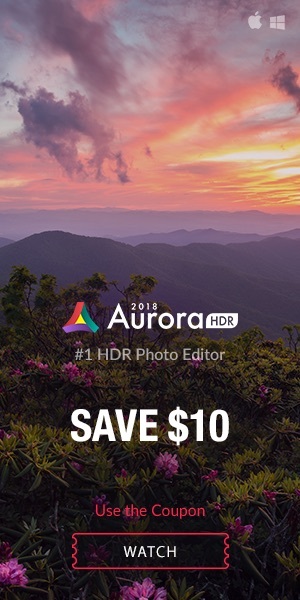 The new Sigma can boast of slightly better control of vignetting and, arguably, chromatic aberration at maximum aperture, though there’s some fringing evident in the extreme corners.